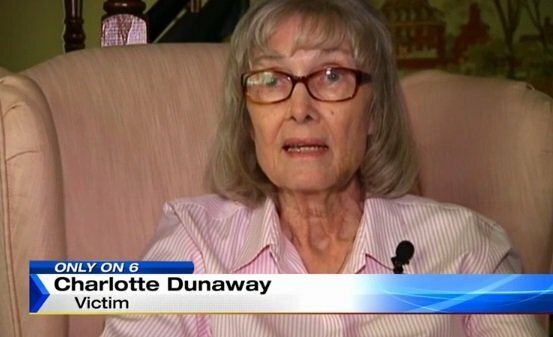 A fourteen-year-old boy with nine felony arrests including a charge of robbery with a firearm and who was on probation has confessed to a vicious purse snatching against a seventy-four-year-old grandmother at a Publix grocery store in Ocoee, Florida according to police and WKMG-TV. Two fourteen-year-old boys who were with the confessed thief at the time of the robbery have a combined 26 felonies according to police. The Gateway Pundit reported on the stunning attack earlier this month. “The 74 year old white woman was just starting her weekly shopping at a Publix grocery store in Ocoee, Florida Friday morning. Store surveillance cameras filmed the scene as she wiped down the shopping cart in which she had placed her purse in the child seat. Three young black males are seen exiting the store together as the woman finishes wiping her cart. The youth in the middle steps toward the woman. He reaches out as he passes her and grabs ahold of her purse. He rips it from her left hand pulling her and the shopping cart over. The woman tries to hold on to her purse. It is possible the purse was secured with the safety belt in the child seat as the purse’s handle appears to break while the cart falls in the direction of the robber. The robber sees the elderly woman slam hard to the floor as she goes down with the cart but he takes off with her purse instead of helping her. Gary Cox is being held in the violent theft that left grandmother Charlotte Dunaway with bleeding on the brain and a broken clavicle as he ripped her purse from her shopping cart causing Dunaway and her shopping cart to flip over and hit the floor hard in the store’s entrance. The purse snatching was recorded by Publix security cameras and disseminated to the public. Cox reportedly escaped in a stolen car and then proceeded to fill up the car at a gas station using one of Dunaway’s credit cards. Cox also filmed himself on Dunaway’s cellphone according to WKMG. Two fourteen-year-old boys seen accompanying Cox at the Publix during the robbery were reportedly arrested but not charged in the theft but like Cox they were being held on other charges at a juvenile detention center when police determined Cox was the one who robbed Dunaway. WFTV reported police said the two other fourteen-year-olds have an astonishing combined 26 felonies between them. Add Cox’s and that makes three young teenagers with 35 felonies. Police did not release the names of Cox’s fellow juvenile criminals. “Investigators said that immediately after the crime they didn’t get as many tips as they expected, but they were able to trace where Cox and two other teens allegedly used Dunaway’s stolen credit cards. They said they were able to collect surveillance video of the teens using the credit cards. “Those video images gave us car descriptions. Those cars came back as being stolen, and as part of where the cars were stolen and a couple other things the investigation led to, it’s these three kids,” said Lt. Mike Bryant with the Ocoee Police Department. “When police decided to charge Cox in the Publix incident, they learned that he and two other 14-year-olds they were seeking were already in the Juvenile Detention Center, accused of using stolen credit cards and having stolen cars. 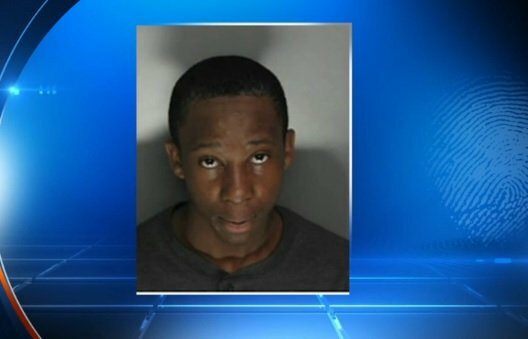 Cox appeared in juvenile court on Saturday, according to WKMG. His grandmother asked that he be tried as a juvenile. The prosecutor said his office will start the process of deciding whether to charge Cox as an adult soon. Cox could be released after 21 days unless charged as an adult. Dunaway, who is still recuperating from her injuries, and her daughter have been outspoken in the central Florida media asking that Cox be tried as an adult.